The neighborhoods of Galena Forest Estates, Montreux, St James, Callahan Ranch and Saddlehorn are perhaps one the best kept secrets in the Western United States. Nestled at the foot of Mt. 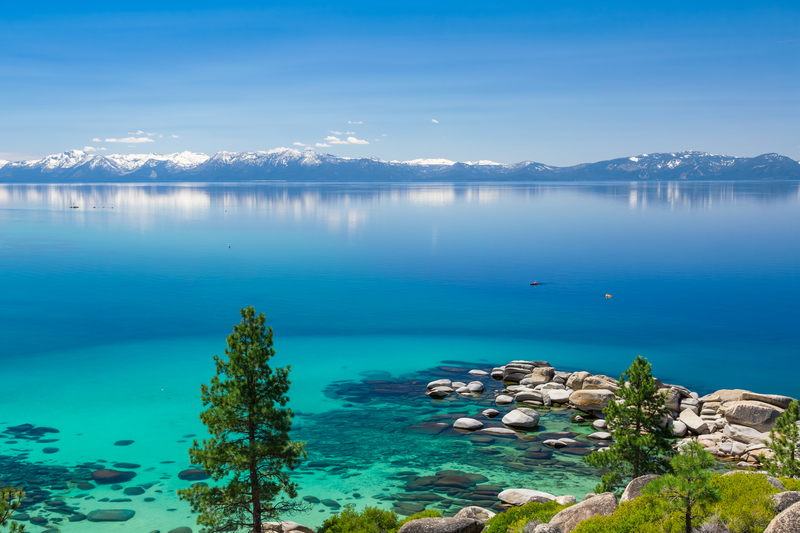 Rose, the area is an easy 20 minutes drive from the Reno/Tahoe International airport and scenic Lake Tahoe. Nearby, newly constructed The Summit Reno outdoor mall provides excellent shopping experiences, stylish restaurants and family entertainment. While most homes of this distinctive community are a recent addition, the foothills are steeped in history. According to Mark Twain, Galena Forest Estates was known as “Robbers’ Roost.” The stagecoach servicing Reno and Carson City was frequently held up and robbers roosted in what is now Galena Forest Estates. Major development in the area started 1979 and has since flourished to include several hundred, inviting homes. An outdoor lifestyle, the natural beauty and spectacular alpine views attract people from all parts of the country. Some like to alpine ski, mountain bike and golf all on the same day. And for many, paying neither state income tax nor estate tax enhances the idea of Nevada residency.